In simple terms, Seller Financing means the seller is helping the purchaser to buy the house. Seller financing refers to a transaction in which the seller of a house provides all or part of the financing. 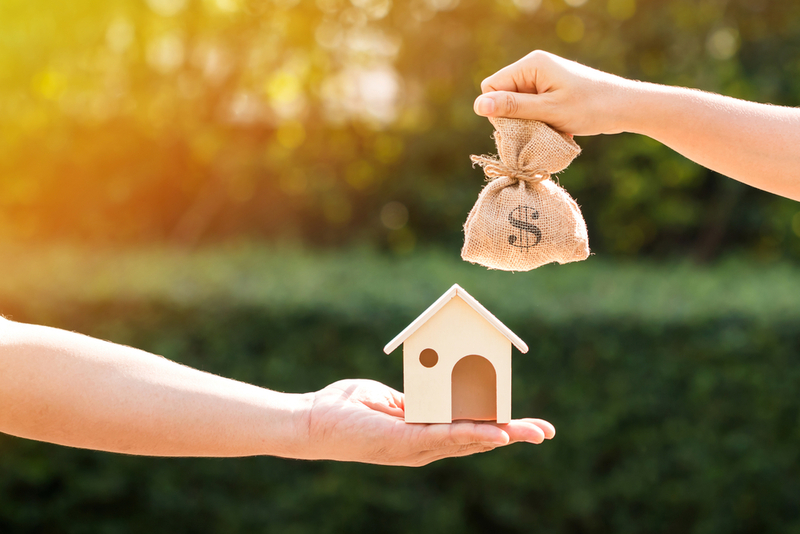 Sellers may provide financing because they need to sell the property right away or they are having difficulty selling the house and want to provide financing as an incentive to a buyer. Banks follow a number of rules and regulations before approving loans. The process is lengthy and time consuming. It's an understatement to say that banks are raising bars for loan eligibility, which is making it more difficult to acquire finance. Seller financing comes to your rescue at these times. Here's an example that we have recently done. The seller wanted $135,000, 6% Interest which makes the monthly payment $797.40 per month. (Principal & Interest) We set the term for 5 years. We paid for the insurance and property taxes. This was all set up through an escrow company to insure everyone was paid on time. We paid the seller monthly payments for 5 years and then paid the balance off in full by refinancing with a bank. The initial term is set for 5 years but could be purchased any time before the end of the term. Sales Price: $135,000 – Down payment $2,000 = New Purchase Price of $133,000. The seller received monthly payments of $797.40 for 5 years. They received monthly cash flow with no maintenance costs or repairs for the entire agreement. At the end of the term, the balanced owed was $123,762.45. We paid the balance off and the seller received a nice profit. The seller received $36,606.45 just in interest. Total payment for five years was $171,606.45. Much better than receiving an All Cash offer 5 years earlier. Seller financing is a great real estate investment strategy and one of the most profitable too. Now it’s time to find a buyer!